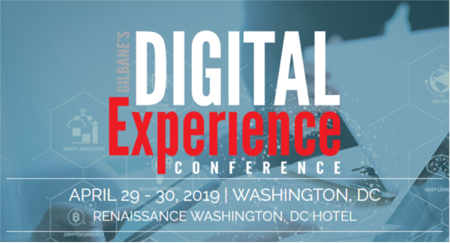 The Gilbane Conference helps marketers, IT, and business managers integrate content strategies and technologies to produce superior customer experiences for all internal and external stakeholders. Designed for marketers, marketing technologists, social marketers, content marketers, growth hackers, web and mobile content managers, strategists and technologists focused on customer experience and digital marketing. Designed for content, information, technical, and business managers focused on enterprise social, collaboration, knowledge sharing, and back-end content applications. Designed for technology strategists, IT, and marketing / business executives focused on near-term and future software, content, and computing devices to support customer or employee experiences. Designed for publishing and information product managers, marketers, technologists, and business or channel managers focused on the transition to digital products and managing digital assets.